Format: 4 modules of 4 days. The Field & Field NLP Master Practitioner – move forward into belief change, effortless change work with others and mastery of your own life. The Field & Field Master Practitioner is about you, and what will allow you personally, being the unique person you are, to become all that you want to be. It is also about your life: your influence on others, your ability to create sustainable change, and your impact as a leader out there in the world, creating something different and making things happen. You have your NLP Practitioner certificate. What are you looking for next? 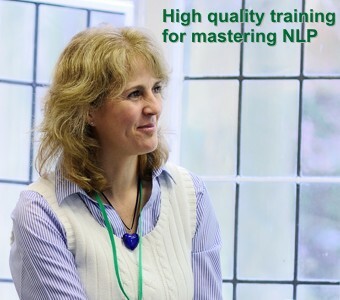 The NLP Master Practitioner takes you forward to a whole new level in NLP. You will learn how to be a master coach, how to work with underlying systems, how to make change happen at the level of beliefs. You will have the experience of working with some of the best trainers in the field, in a supportive environment with limited numbers. NLP has developed enormously since its inception in the 1970s, and in this course you will go far beyond the applications of the early pioneers to learn cutting edge techniques of 3rd Generation NLP and beyond. If a Practitioner course was about acquiring new skills, the Master Practitioner opens you to a whole new way of being in the world, with a stronger sense of yourself, your values, and your potential to make changes in your life and the lives of others around you. You might be amazed at the way in which new horizons open up, and new choices become available to you. When you go back into the workplace after the Master Practitioner Course, you will realise that you have never seen things so clearly. You will be much more aware of the whole system of human interactions and dynamics, and you will have the skills to make interventions at the right level, where they can have the most effect. You will also find that your own human interactions have become practically trouble-free: that where there might have been tension and struggle in the past, now you expect things to go smoothly, and they do. You will be seen as a natural coach and a natural leader. You will also have resources to balance your life to reflect your true priorities, with the result that you are much more efficient and fulfilled. Specifically what will you learn? This module explores what you belief to be true and what you value. These factors are fundamental drivers in your life. We’ll start by looking at your external and internal drivers. An internal driver is a driver that comes from within such as a value, or personal desire to make something happen; something that personal to you and an expression of who you are or want to be. An external driver is created from something outside yourself, an external calling to do something based on your perception of the world. Ideally internal and external drivers are aligned and your internal impulses match your externally derived motivation, i.e., what you value and personally pursue is also a need in the world which is valued by others. We’ll explore where your values and beliefs come from and how they show up in your life. We’ll look at ways to change and enhance your values and beliefs so that you are more able to achieve the things you want in life as well as understand the things that get in your way and what to do about them. We look at how beliefs are a fundamental influence on how your perceive the world and how this can be helpful but also a hindrance. You’ll learn how beliefs are self-reinforcing, which is why they can be empowering but also a challenge to work with. You’ll learn a whole range of practical tools and techniques for working with values and beliefs. By the end of the module you’ll be fully aware of your own personal drivers. You will have learnt how to update and enhance your own drivers so you are more able to create what you want in your life. In module 2 we’ll be looking at how you perceive yourself and how this self-concept is fundamental to your journey in life, how you show up in the present and how you influence the creation of your future. 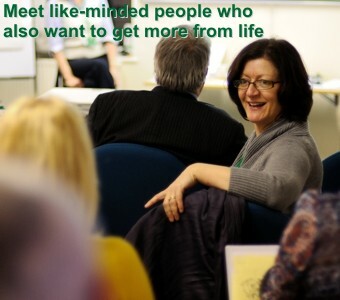 We’ll be exploring MBTI step 2 as a way to further understand your innate and learnt preferences, filters and beliefs. We’ll look at these facets of your personality and how they enable and facilitate how you create anything new in your life. 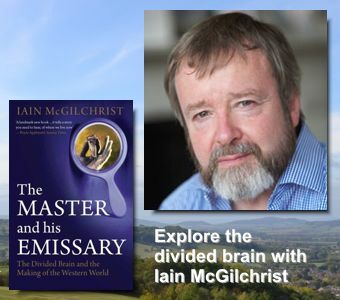 We’ll also look at practical ways to connect and communicate with you powerful unconscious mind and learn how to engage your subconscious in the journey of change in your life. Modelling is fundamentally where NLP comes from and is at its core. In essence NLP originates from asking how the unconscious competence of one person can be turned into useful tools for another. The emphasis here is on ‘useful’. Not precision, accuracy or comprehensiveness but how useful is a model for others and yourself. In module 3 we’ll be looking at various ways of modelling using NLP and focus on behaviours and capabilities that you want to strengthen or learn that are in alignment with your beliefs, values, self-concept and outcomes. By the end of this module you’ll be able to discover how to model the skills, capabilities and competencies of others and how to make them your own. You’ll understand how NLP techniques, tools and concepts originated and be able to create new and tailored patterns and processes that will enable you to create and maintain the changes you want in your life. Module 4 brings everything together. Your values, beliefs, self-concept, internal and external drivers, your innate preferences and the results of NLP modelling projects. From this point you’ll have a clear understanding of your starting point for creating anything in your life and how to create new connections and contributions. Taking ‘Well Formed Outcomes’ to a much higher level, and combining it with other NLP techniques, you will experience a powerful climax to your course that will enable any challenge in life to be tackled and completed with greater confidence, competence and success. Simply everything is included. All you need to do is get yourself to the venue and take care of any incidental costs. This truly is a uniquely comprehensive package that you won’t find anywhere else and really gives you time to focus on what’s important to you and your business. 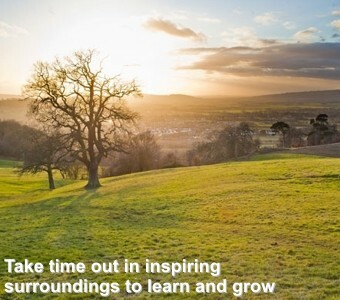 Farncombe is approximately 2 hours drive from West London and less than an hours drive from Birmingham, Cheltenham, Gloucester, Bristol and Cardiff. 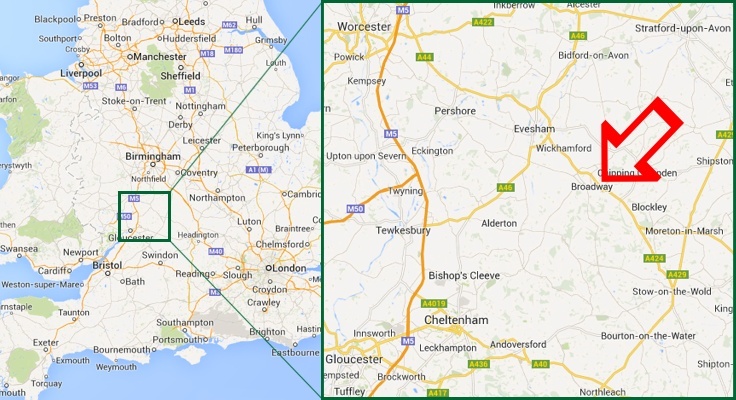 There is also a good rail link with Evesham and Moreton-in-Marsh mainline stations which are a short taxi ride away. For more about this award winning training centre see here. What are the training days like? We start the first day of the course at 11.00am and then 9.00am every other day. We aim to finish by 6.00 each day and we finish by 4.00 on the last day of the 4-day course. It’s a total of 30 hours training during the 4-day course with plenty of time to unwind, enjoy the award-winning facilities and reflect in the evenings. 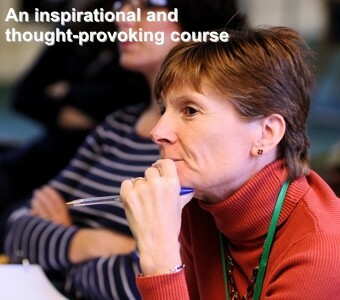 Our courses are for personal and/or professional development. 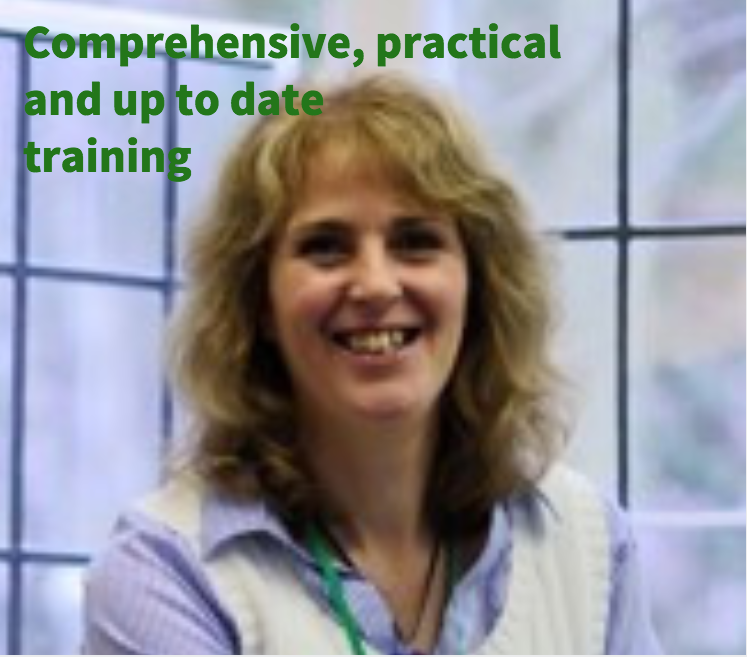 If you are member of a professional body then you could count the course towards your continuous professional development (CPD). Please check with your professions governing body or your professional supervisor to clarify CPD suitability if required. If you want to make a case to your work for partial or complete funding then contact us so we can help you do that. If you are part of a small company with at least 5 employees but no more than 250 then some government funding may be available. We can also advise on this. If you have any other questions don’t hesitate to contact us. We pride ourselves on our personal approach and we look forward to hearing from you if we can help in any way. This high-quality Residential course is only £3,980.00+VAT (£4,776.00 including VAT). No hidden extra’s. Everything taken care of. 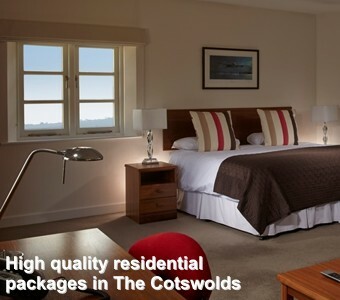 Non-residential places are available for £3,180.00+VAT (£3,816.00 including VAT). Places are strictly limited and are allocated on a first-come-first-served basis. We encourage you to book early to guarantee you can get a place. 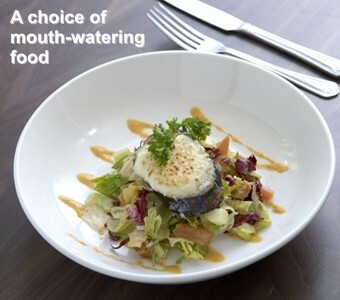 Click on the appropriate ‘Book Now’ button at the top of the page to book or reserve your place. We encourage you to book as soon as you can. With Field & Field you are booking on a course that has strictly limited numbers so bookings are on a first-come, first-served basis. If you have any further questions then please do contact us. We will be delighted to help with any queries that you have.